Sympathy Cards for Pets | it takes two, inc. 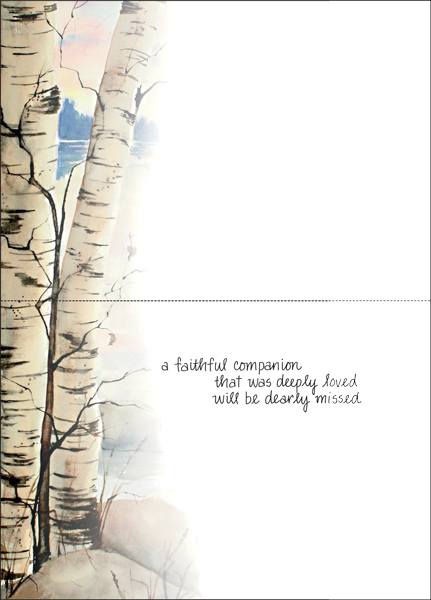 Comfort someone as they grieve the death of their faithful companion. 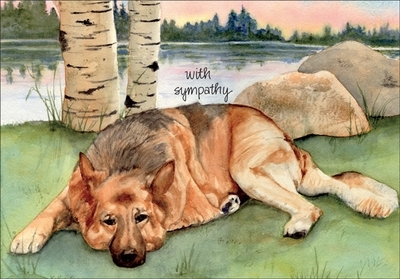 Sympathy cards can be a way to show you care and offer comfort. Send a card.